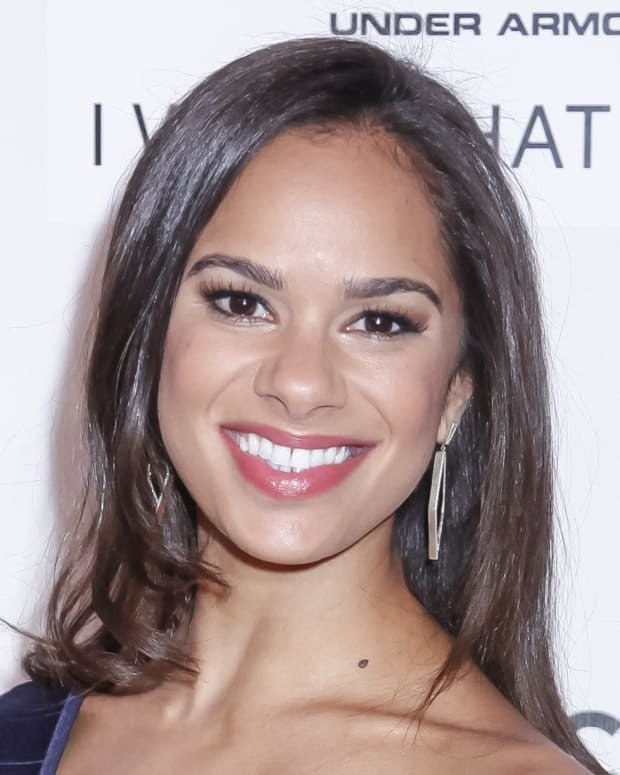 Acclaimed ballerina Misty Copeland is the first African-American performer to be appointed as a principal dancer for American Ballet Theatre. 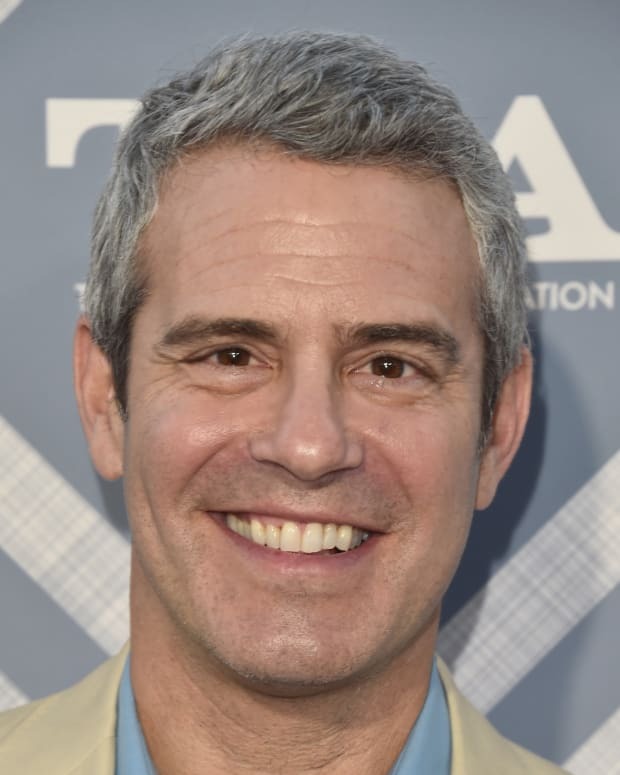 Bravo TV host and executive producer Andy Cohen is synonymous with his late night show 'Watch What Happens Live' and the 'Real Housewives' franchise. 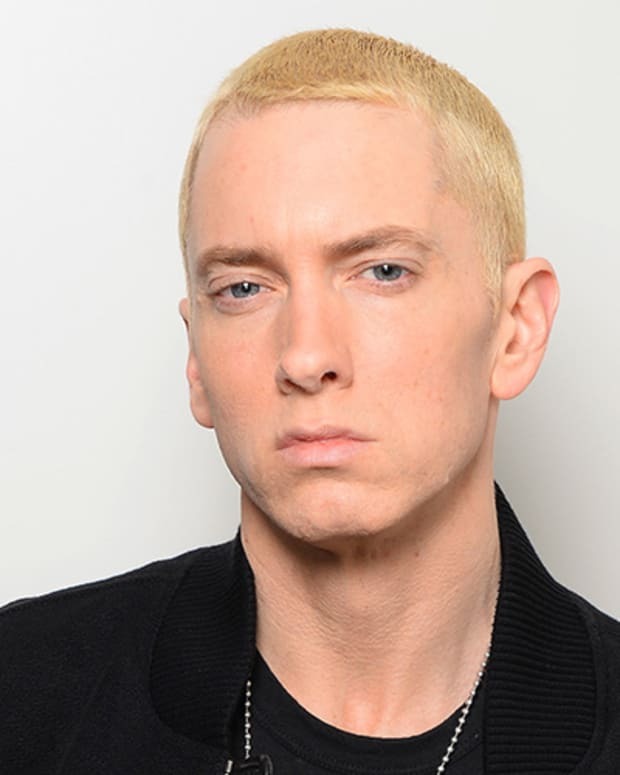 Singer-songwriter Sheryl Crow sang backup for stars like Rod Stewart before becoming a star in own right. Her 1996 album Sheryl Crow won two Grammys. 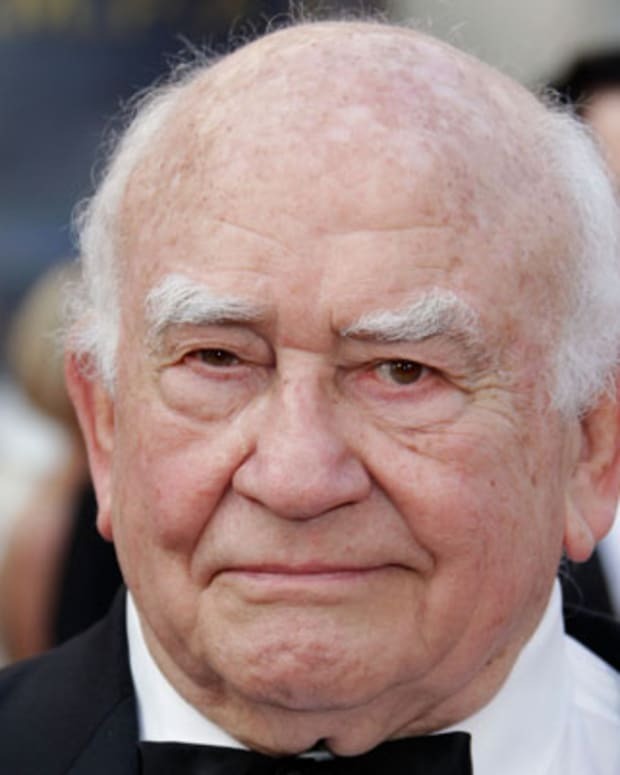 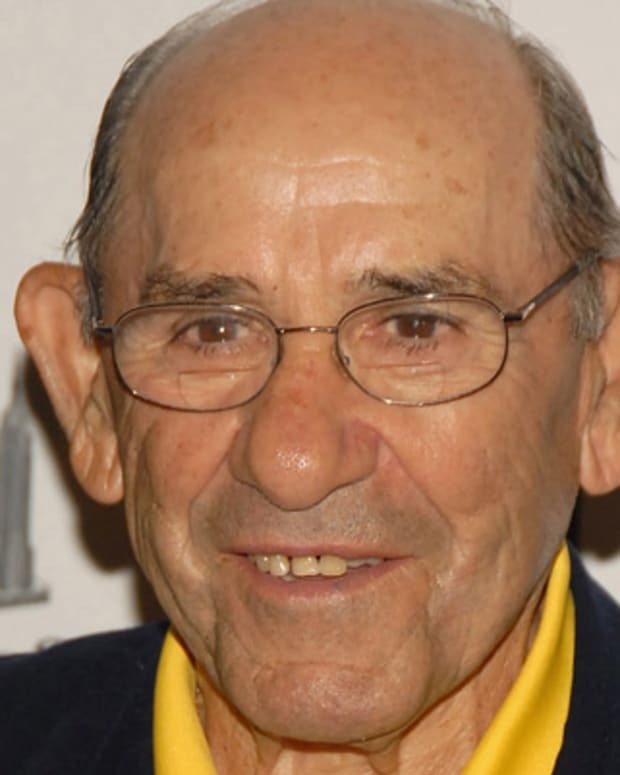 Ed Asner is an American actor best known as gruff-but-lovable newsman Lou Grant, who debuted on the television sitcom The Mary Tyler Moore Show. 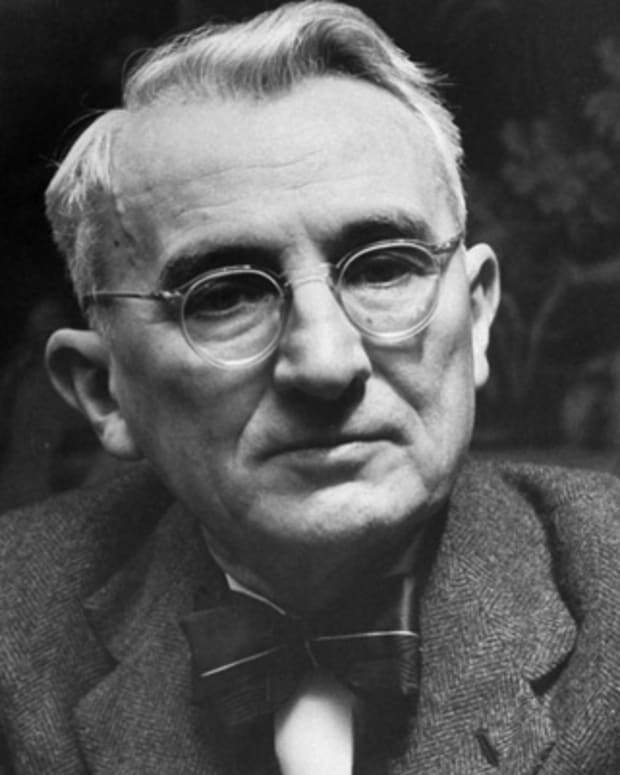 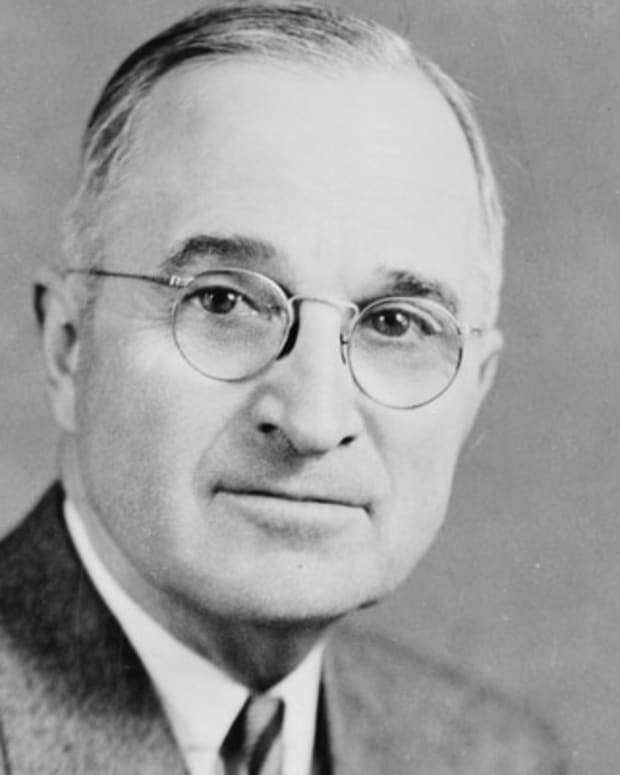 Sworn in as the 33rd president after Franklin Delano Roosevelt's sudden death, Harry S. Truman presided over the end of WWII and dropped the atomic bomb on Japan.